The Luigino Attitude is a very durable shoe with a fit that is suitable for almost everyone. This is because the shoe is good thermoplastic, special for the Achilles tendon padding and has a neoprene lining, thus the friction and chance of blisters is greatly reduced. The assembly of this shoe is 195 mm. Обычная цена: 23 798,87 руб. Special Price 22 311,53 руб. 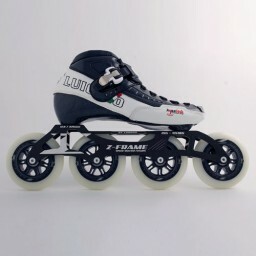 The Luigino Z frame can accommodate four wheels with a diameter up to 105 mm. Through the use of low bridges and an open model is the 6061 aluminum stiff and light. 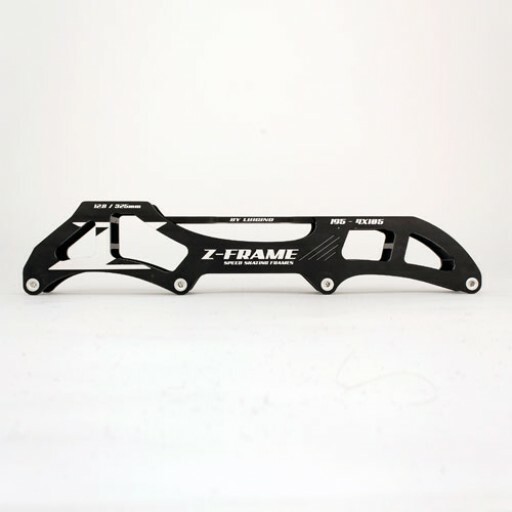 The frame has a 195 mm stitch width and mounting slot. The wheels can be easily changed with the speed axles. 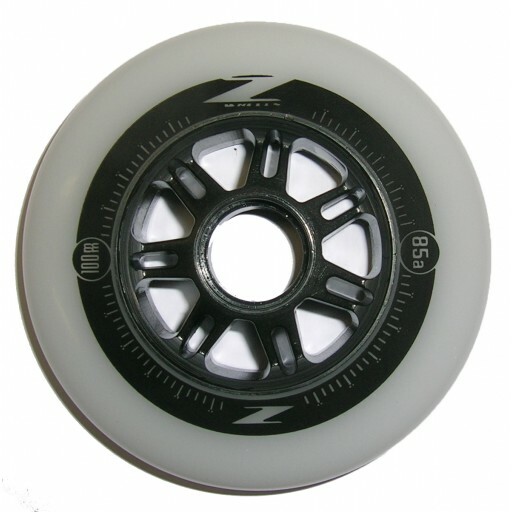 100 mm Z wheels. Performance urethane with a hardness of 85A for all-round indoor and outdoor use. 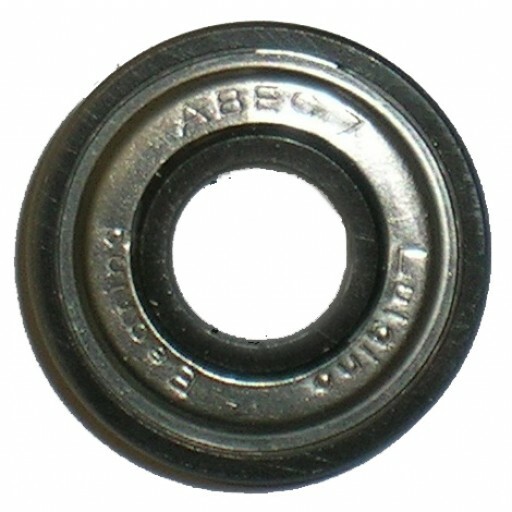 The Luigino ABEC 7 is designed as a lower maintenance with low rolling resistance. The Luigino is lower on the outside covered with a metallic shield, which is the lower rolling resistance is ensured.